The school uniform consists of an official Fort Royal logo on premium quality clothing. 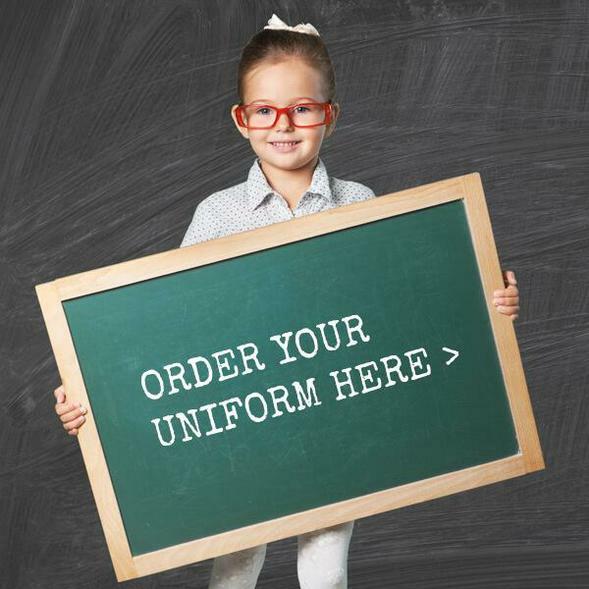 The uniform can be purchased via the School Office or by simply downloading the Order Form on this page and returning to the office. You can also use ParentPay to purchase the school uniform. Pupils entitled to Pupil Premium Grant will receive an allowance towards the cost of their uniform.